Atlus USA released a brand new trailer of Dragon's Crown Pro, showcasing co-op gameplay and the game's familiar beautiful 2D visuals. 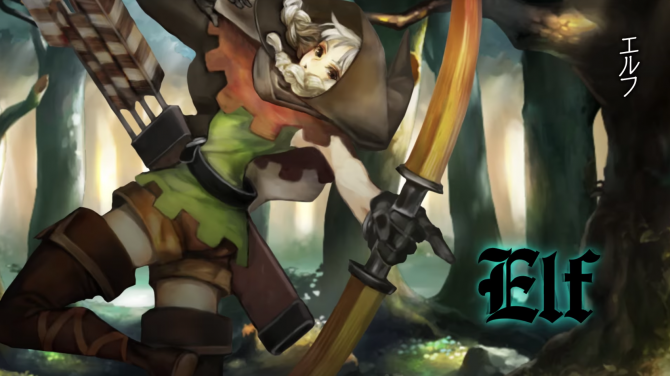 Vanillaware's classic side-scrolling RPG Dragon's Crown Pro shines in a large gallery of screenshots showcasing familiar elements of the game. Atlus and Vanillaware release a new TV commercial of the upcoming Dragon's Crown Pro, bringing the classic side-scrolling game to PS4. Dragon's Crown Pro Battle-Hardened Edition includes the game and seven collectible skill cards within a limited steelbook case. 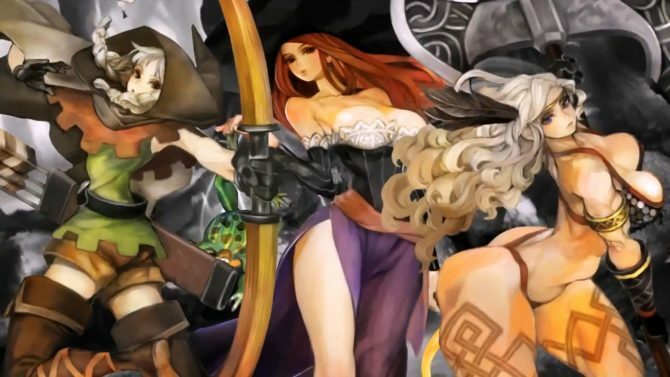 Dragon's Crown Pro for PS4 demonstrates that 2D games certainly still have a place in today's industry with a large batch of charming screenshots. Dragon’s Crown Pro gets a new character trailer showing gameplay of the Amazon character showing off all of her strength. Dragon’s Crown Pro for PS4 looks absolutely stellar in a new trailer, showing that 2D graphics can age really, really well. 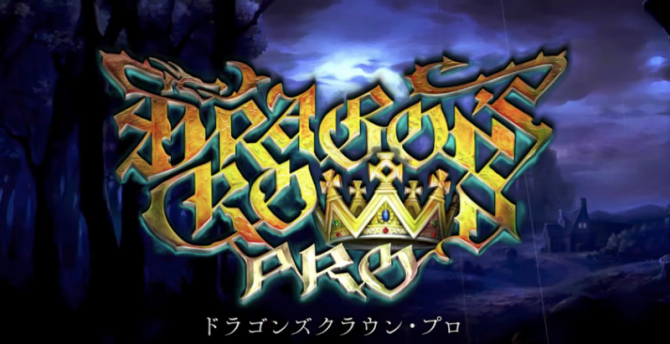 Atlus shows more of Vanillaware's beautiful game Dragon's Crown Pro, alongside its limited edition for Japan. 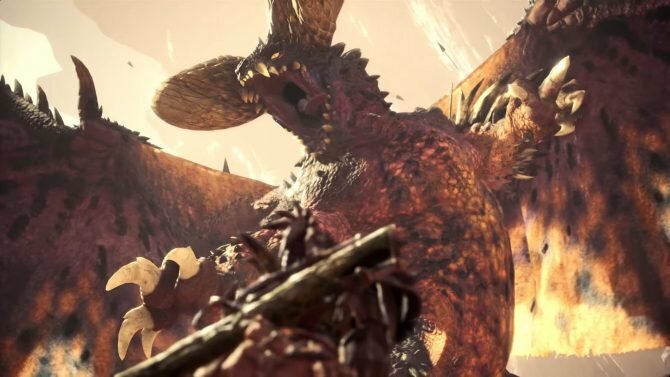 As usual, it looks gorgeous.